In this article, we include the transcript and presentation slides from a recent free webinar that examines Jurisdictional Derogations under the National Energy Retail Law. What is the National Energy Consumer Framework (NECF)? NECF consists of the National Energy Retail Law (NERL) and the National Energy Retail Rules. 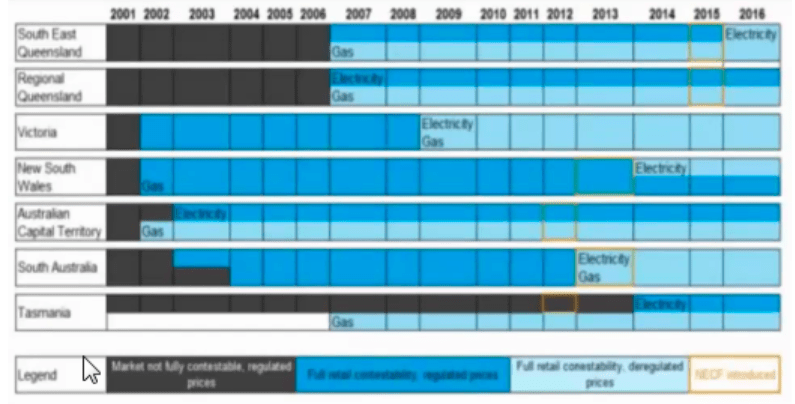 Adopted by all States in the NEM except Victoria which operates under the Victorian Energy Retail Code. 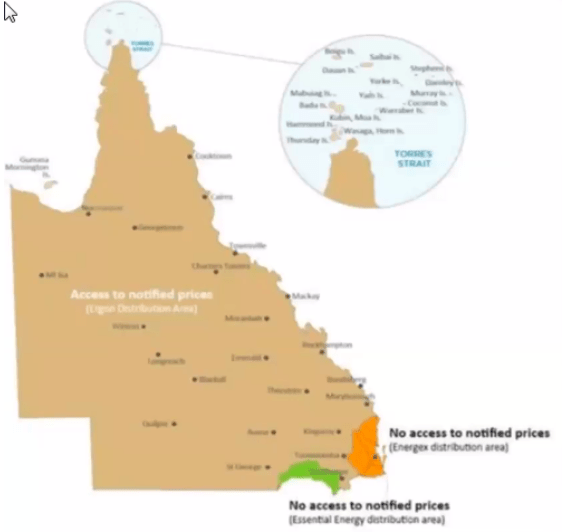 S 22A AND 23A of the NERL (Queensland) relate to Regional Queensland and the retailer obligation to adhere to the notified prices set by the QCA and give notice to their customers when these CHANGE. Consumption threshold – NERL Tasmania s 22; and NERL regulations Tasmania CI 7. If you’d like to discuss this presentation in more detail or ask questions, please click here to contact the team. We continue to post articles, analysis and provide free webinars for the Australian energy sector – our Compliance HUB customers also benefit from additional content, monthly industry analysis specific to their business and a host of technology developed to assist in the easy management of their compliance program. Click here to email us directly and learn more about how we can help.